When your lucky enough to have an event at a brewery and have the ladies from Mom & Pop Shop then you will have popsicles paired with beer. Yum! 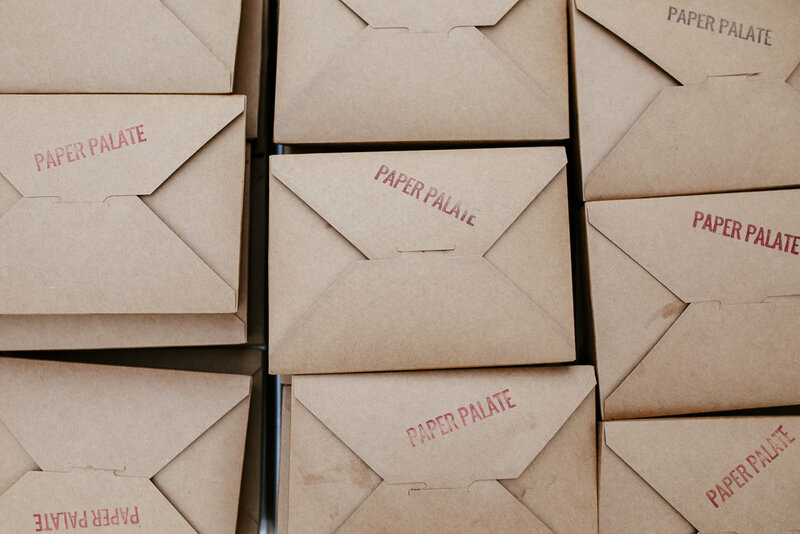 Visit PAPER PALATE for more yummy. 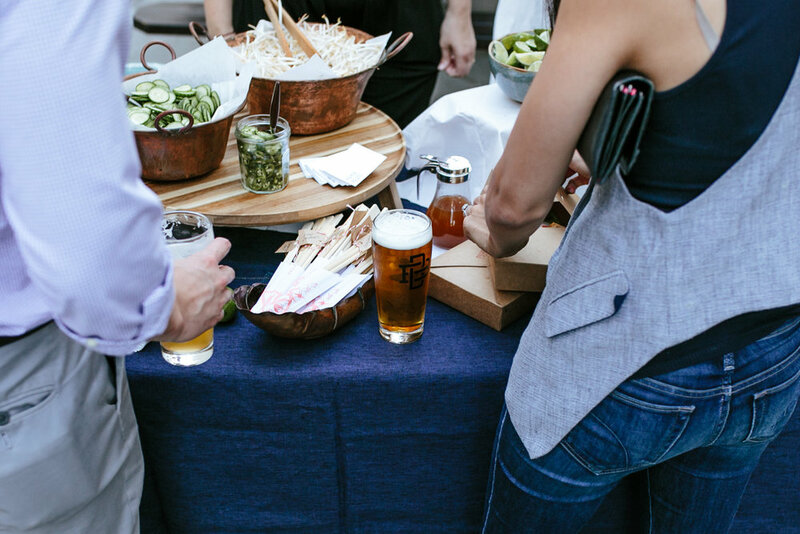 The Haute Social is a biannual gathering for vendors in the hospitality industry by like-minded vendors. 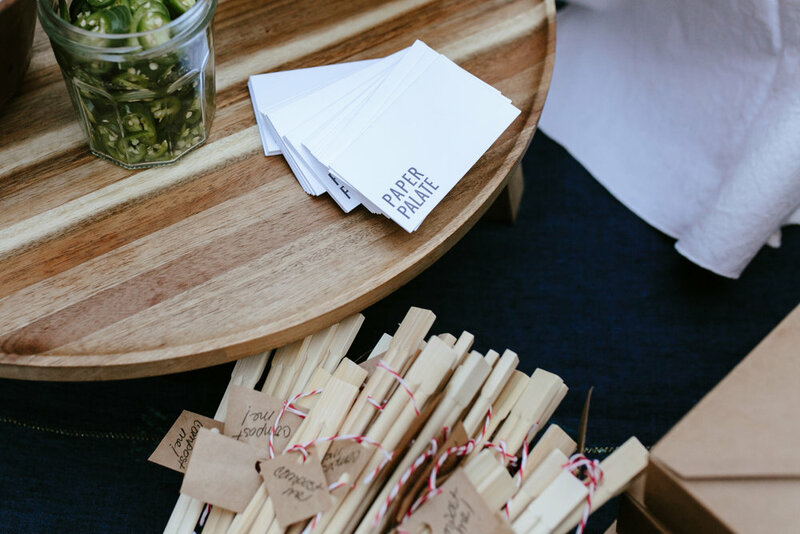 Each event is hosted by a group of contributors with the purpose to create a space to hang with those they have met or worked with in the past. 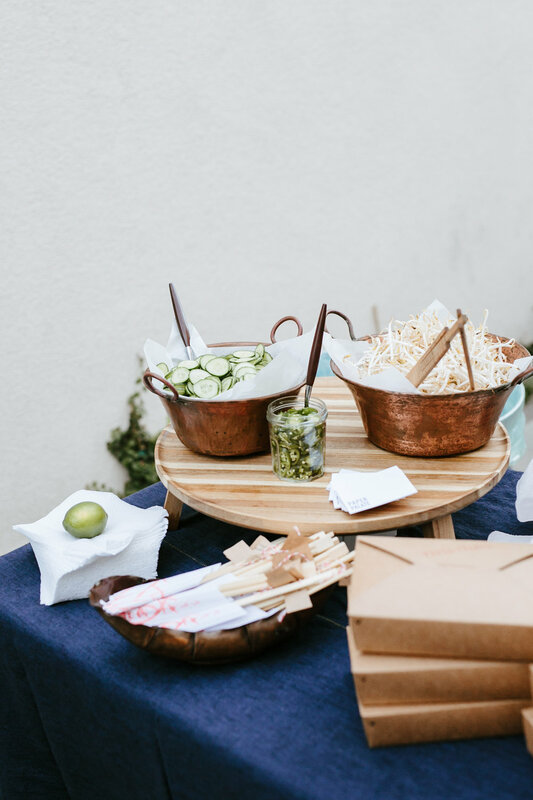 Spring and summer are right around the corner and there is nothing we love more than outdoor entertaining. 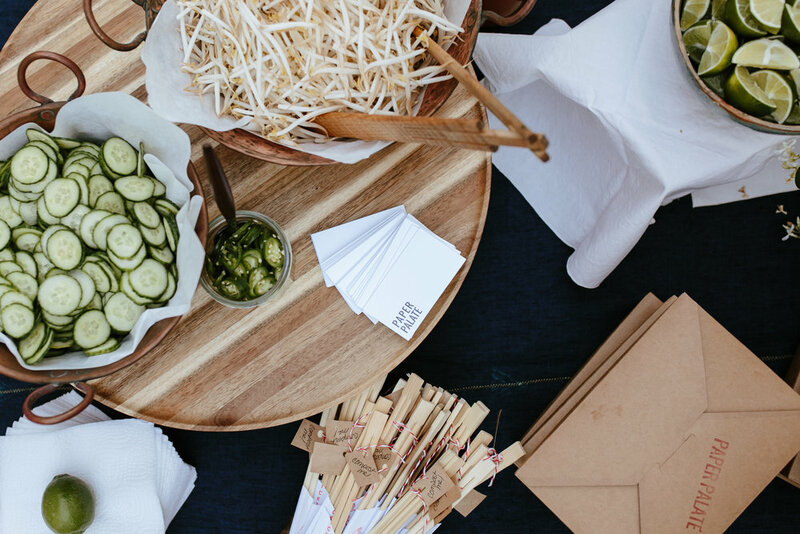 We asked the owner of Zero Waste CO, Sofia Ratcovich to share some tips on zero waste event planning. Tip #1 : Keep it classy and USE REAL CUPS. Encourage your friends to bring their own reusable cups and offer a prize to who has the coolest cup. If you go out to a party, Always Bring your own cup & don't get your drink confused with anybody else's. There is such a huge amount of landfill waste from cups alone. Pro Tip: Make sure the dishwasher is empty before guests arrive, keep the sink clear of stuff in case you provide the cups and don't forget to leave out some soap and a sponge. If you follow these tips above, your friends will be more motivated to clean up after themselves and they might even help you clean up too. 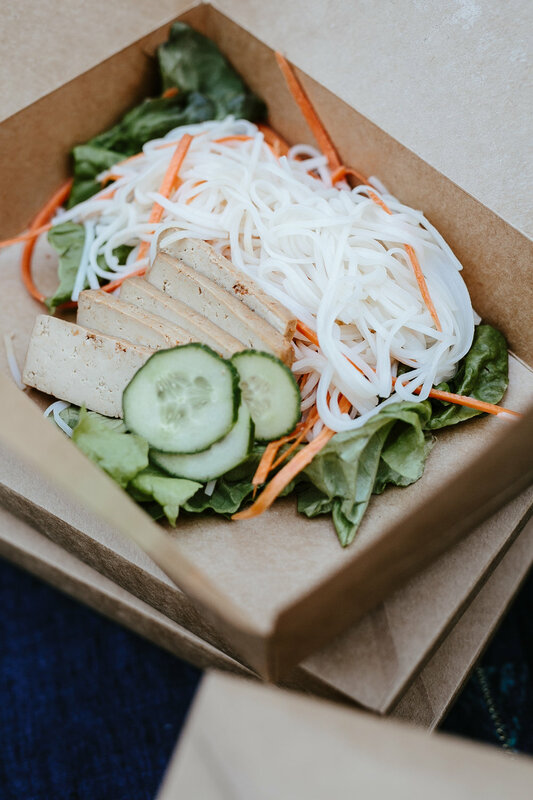 Tip #2 : Skip the straw! Whether you are at a party or your favorite restaurant, remember to tell your server "No Straw Please" EVERY TIME you order a drink. This may seem like an obnoxious request, but not really, considering the fact that Americans use 500 million straws a day. If you are one of those people that really wants to use a straw for every drink, then invest in a durable and reusable glass straw. This will help you avoid harmful BPA and other nasty chemicals found in conventional plastic straws. Have you seen that video about the turtle & the plastic straw? Watch it here https://www.youtube.com/watch?v=4wH878t78bw or don't. It's basically 8 minutes of torture for the poor animal and the folks watching the video. You might be thinking, how can my straw end up in the ocean if I'm not a litterbug? Well, trash cans on the sidewalk sometimes get full, then they overflow onto city streets and all the trash on the ground basically will end up in the storm drain which flows directly to the ocean. Just avoid the straw. The statistics on plastic forks is the same of not worse as the straw. I have three kids and have gotten used to packing these cute bamboo sets for our days out. As a family of five one outing could result in throwing away 10 plastic forks, 10 plastic knives, 10 plastic spoons and 20 straws. Now times that by how many days of the year we leave the house. That is a lot of waste. 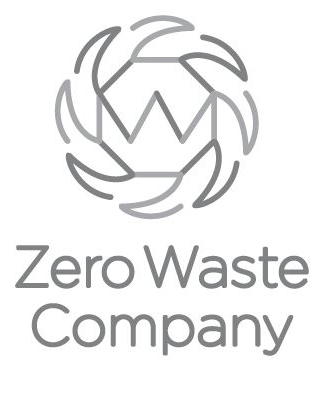 Zero Waste Company helps companies and event coordinators to create a 100% zero waste environment. No time to make your cold press? Flash brew it! A flash brew is commonly made by the cup with some sort of pour-over apparatus like a Chemex. Just replace half of your brewing water with ice and pour. 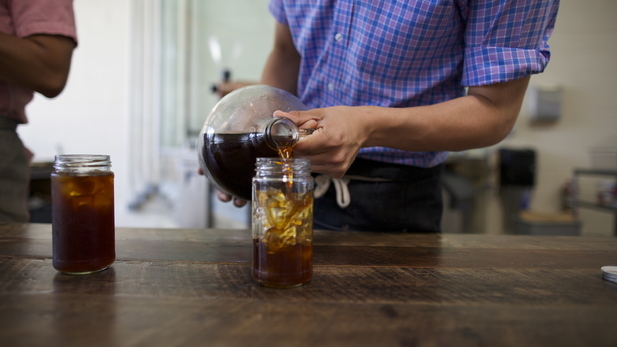 Tons of places are serving cold brew on tap and infusing it with nitrogen. It is kind of like a smooth and creamy glass of guinness. If you get a chance to have a barista serve you one whatch the bubbles cascade down the side as they pour. Swoon. Inspired by the Japanese method of making kori coffee, pour espresso or any other roast into an ice cube tray and freeze. 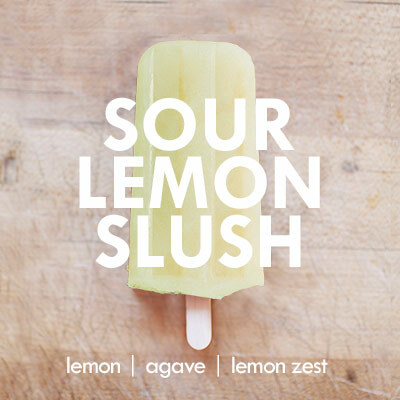 Plunk a few into a glass and pour in a good amount of milk for a creamy treat that won't get watery as it melts. The Shelter Social Club does another solid for us Southern Californians who love to day trip. 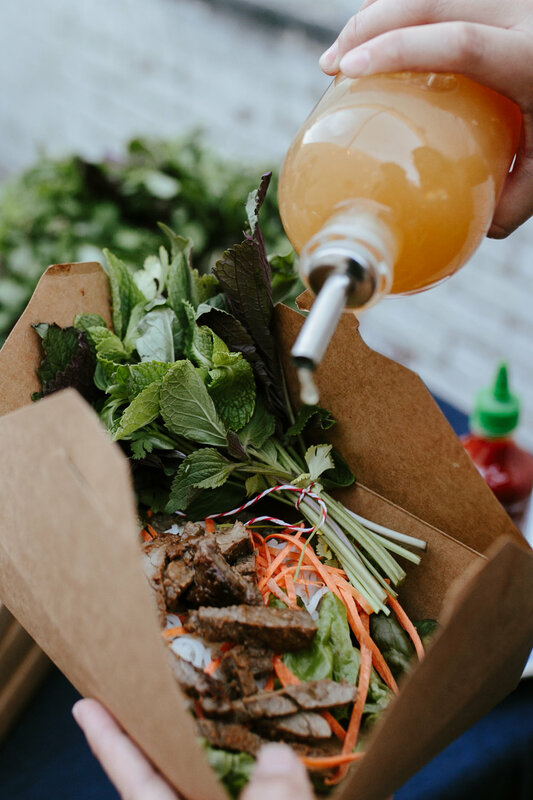 In the heart of Santa Barbara is a tasty little Indonesian kitchen serving dishes inspired by what the local farms have to offer. Just google search images of the food and cocktails and you might find yourself planning a trip to S.B. ASAP. Also offering a quaint outdoor space for weddings and private events. Feeling a little over indulged from the holidays? The ladies from Well in Reach have put together a 28 day cleanse starting January 18th. They will hold your hand through the process of kicking the cravings of sugar, alcohol and junk food. 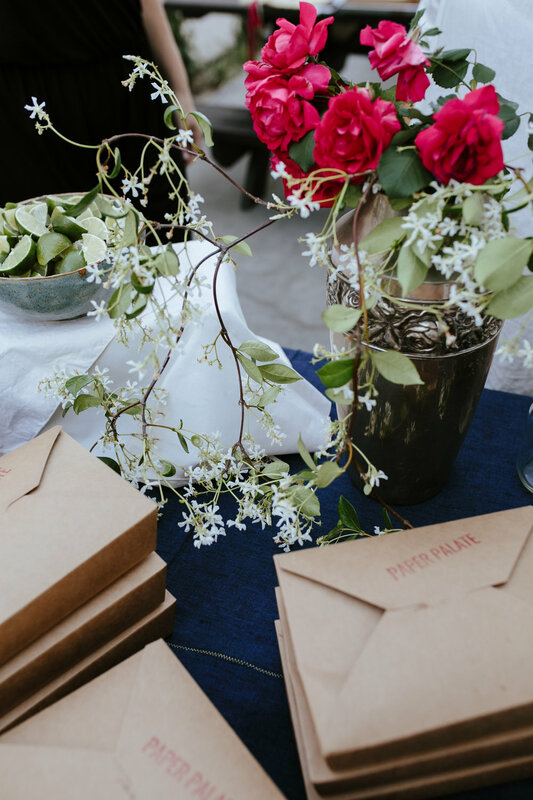 You will also receive recipes, shopping list and a day to day schedule. Bar Nine in Culver City's warehouse district is roasting their own beans and serving up fresh brews to mid-city hipsters and working professionals. From the outside it doesn't look like a public place. On this inside they have built out a modern, clean space. Specializing in high quality coffees and expressos, you will not be disappointed. Oh, they also serve food. A simple menu of fresh breads, cold cuts and veg to pair with your drinks. 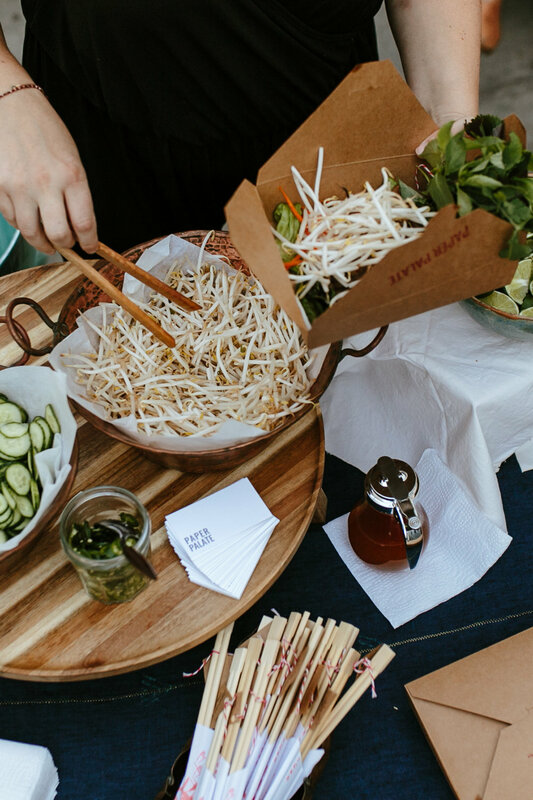 They also will cater to your office or event. Let's meet for a drink! 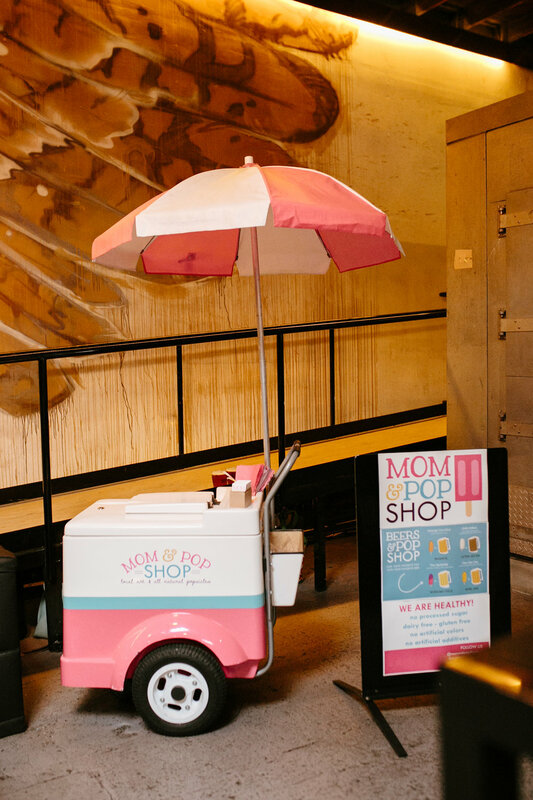 The Mom & Pop Shop truck also doubles as a pop-up shop selling not only popsicles but also art from local talent. Don't have room for the truck? That's cool. They can wheel in the cute ice cooler.